Hidden Figures, the moving story of Katherine Goble Johnson, Dorothy Vaughan, and Mary Jackson — three black female NASA mathematicians who helped send John Glenn into space — is the inspirational movie we all need right now. It's also cleaning up at awards shows — it won Outstanding Performance by a Cast in a Motion Picture at the SAG Awards on Sunday. That's especially true for elementary schoolers Ambrielle Baker-Rogers, Miah Bell-Olson, and Morgan Coleman, who dressed up as the movie's main characters for this incredible photo. The students donned the costumes for a Black History Month project at Milwaukee College Prep. "The teacher who organized it, Mr. Terrance Sims, wanted to create a series of posters that positively affirm the excellence of his students, as well as shine a light on the beauty of African-American culture," Baker-Rogers' mother, Jerrica Rogers, told BuzzFeed. Rogers, who's a big fan of the movie, helped her 8-year-old daughter dress up as Octavia Spencer's character, Dorothy Vaughn. "My daughter and I went to see the movie together," she said. "It was so inspiring for both of us! My daughter was locked in the entire time and quotes parts of the movie even to this day!" 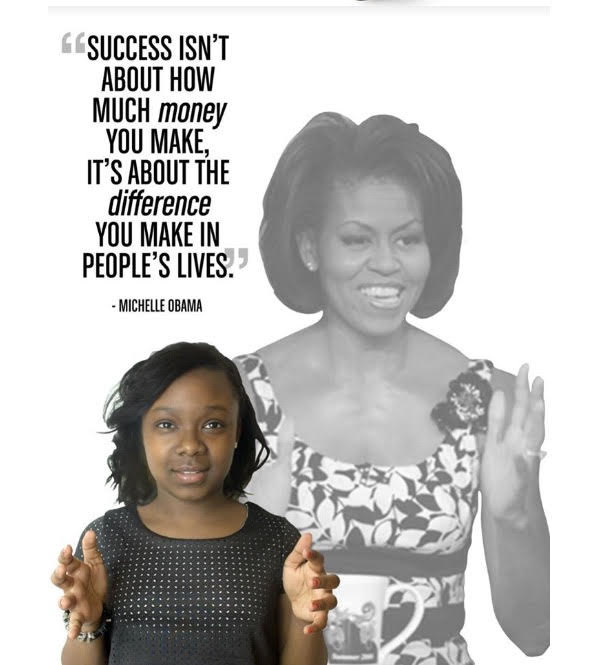 "I love the message it promotes, especially for young black girls," she added. "It gives them role models in a field where our representation is so low. It was just an awesome and empowering experience." The finished product was posted to social media on Jan. 27 and quickly caught the attention of the movie's stars, including Janelle Monáe and Taraji P. Henson. "I do what I do #SoTheBabiesCanDream," Henson wrote in an Instagram caption. People on Twitter also praised the photo, noting how it highlights the importance of representation in film. This is not the first time Milwaukee College Prep has put on such a program. 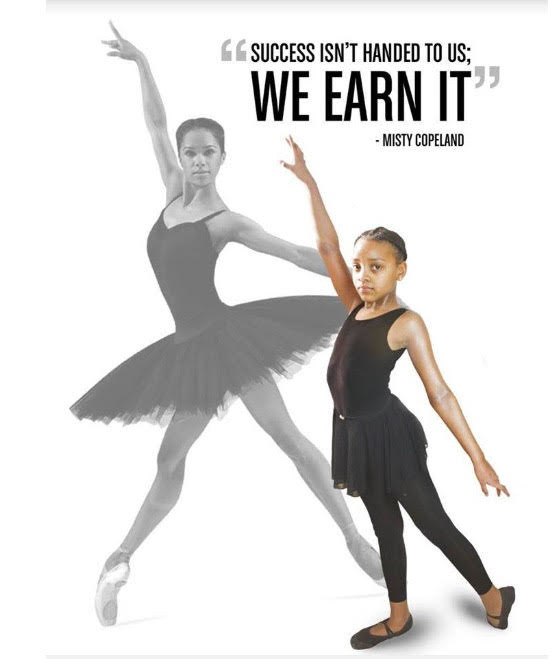 Last year, students posed for posters featuring quotes from famous black Americans like Misty Copeland and Michelle Obama. "I love this project because it promotes the empowerment of our youth here in the city of Milwaukee," Rogers said. "Everything being done is to push the advancement of our kids, and it is so beautiful to be a part of the experience. 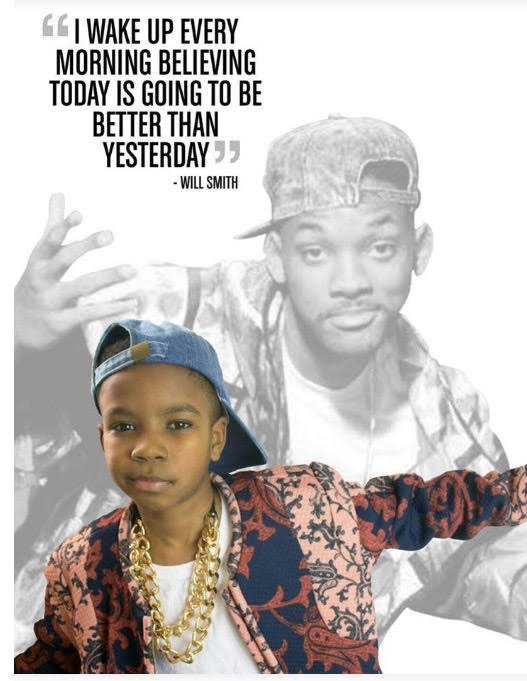 The kids now have lifelong memories as well as role models to look to."